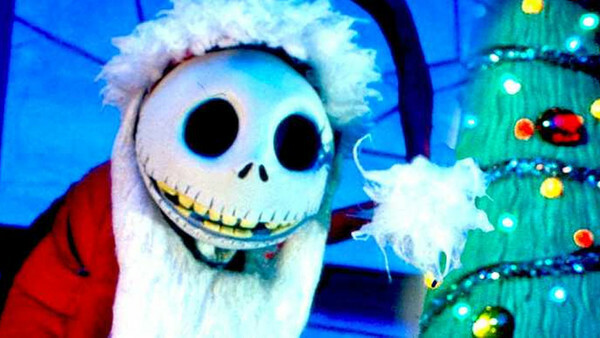 Are Disney Making A Nightmare Before Christmas Sequel? Could we be getting a live action remake of Jack Skellington's story? 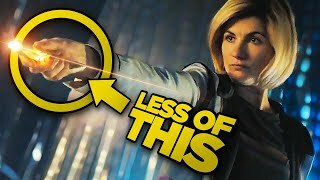 With Disney + coming this year and the company's obligation to offer enough content to genuinely compete with Netflix, it's understandable that they're throwing some curve-balls when it comes to new projects. Nobody in their right mind would have predicted a live action Lilo & Stitch movie, for instance. Or a Falcon and Winter Soldier TV show, for that matter. With surprising depths like that being mined, it's always been a surprise that they've not turned their attention to easy wins like a Hocus Pocus sequel or a continuation of the Nightmare Before Christmas brand - particularly with the latter enjoying its 25th anniversary recently. This is, of course, to be taken with a side salad of salt, but the site does clarify that their source has been credible in the past (on the Backdraft 2 front). So maybe there is something in it? A sequel makes a lot of sense and it would be brilliant to see the further adventures of Jack Skellington, but a live action remake would be an entirely different matter. There's no saying how well Tim Burton's imaginative character designs would work in live action and it seems likely that it would have to heavily rely on CGI to really capture the spirit. Unless they ingeniously cast human actors and dressed them up in convincing Halloween costume versions of the original characters for some meta cleverness. They won't, but that's probably the only way a live action would work. Either way, it's an interesting rumour and a very welcome one. Provided they do it well. Nightmare is still one of Disney's biggest selling brands - particularly as they bottle-neck sales around Halloween and Christmas by releasing new limited edition products every year - and there is absolutely a market to sell a follow-up to. People have been looking for something to fill the hole left by My Chemical Romance. 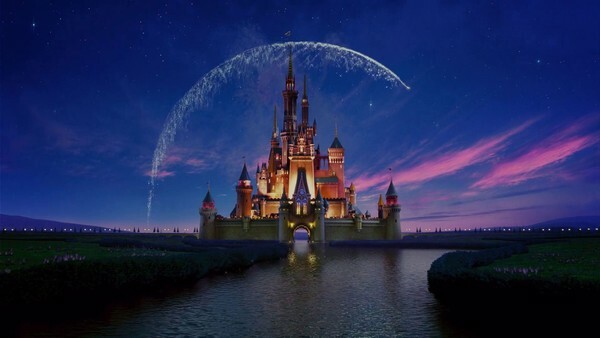 Can You Name Every Single Disney Animated Movie? Type your answers into the boxes provided within the allotted time, and click Continue when you are finished.